In this episode, I have the honor of speaking with Dr. Susan Blackmore, who is a psychologist, lecturer and writer researching consciousness, memes, and anomalous experiences. She is a Visiting Professor at the University of Plymouth, as well as a TED Talk lecturer, blogger for the Guardian, and often appears on radio and television. Her book, The Meme Machine (1999) has been translated into 16 other languages; more recent books include Conversations on Consciousness (2005), Zen and the Art of Consciousness (2011), Seeing Myself: The new science of out-of-body experiences (2017) and a textbook Consciousness: An Introduction (3rd Ed 2018). We had a great conversation and covered out of body experiences, mind-body duality — or more accurately, monism, and more. Please enjoy this episode with Dr. Susan Blackmore. So, where do you stand on consciousness? What is it? What are your thoughts on near death experiences and out of body experiences? You believe in life after death? Dualism? More like an NDE: how are they different? What is happening in the brain? How do you explain these experiences? What implications do these have on our understanding of consciousness? Her advice: Enjoy the experience! If not, what are we in those moments? Does brain activity change? Any other insights into this idea? Any relation to ‘altered states of consciousness’, i.e. is it a spectrum or some other direct relation? What else, what haven’t I asked you? What’s in your future, what else will you be studying or publishing? New book on Memes to follow the 1999 publication, “The Meme Machine”. 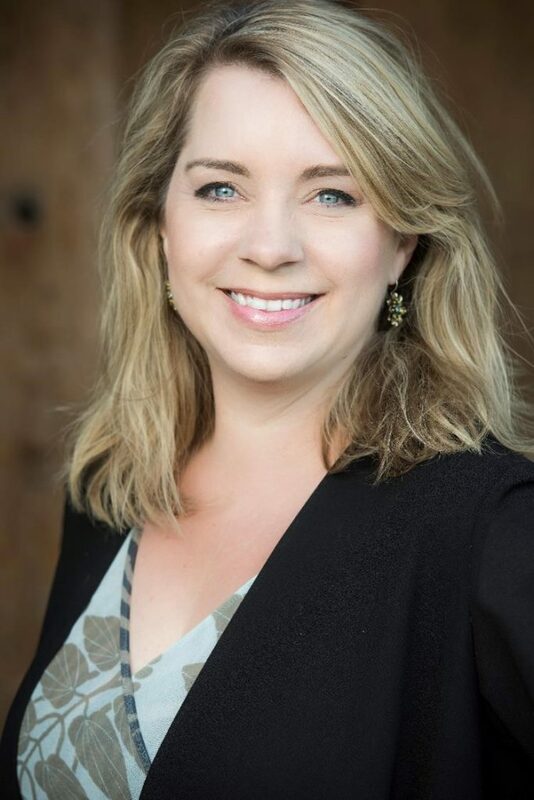 In this episode, I had the pleasure of speaking with Dr. Cassandra Vieten, who is the President of the Institute of Noetic Sciences and a scientist at the Mind-Body Medicine Research Group at California Pacific Medical Center Research Institute. Dr. Vieten is a licensed clinical psychologist and has been with IONS since 2001, previously serving as its Executive Director of Research. We had a great conversation and covered consciousness, interconnectedness, spirituality and much more. 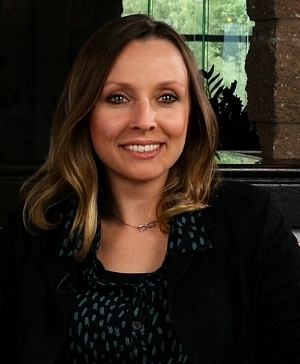 Please enjoy this episode with Dr. Cassandra Vieten. What are your views/definition of consciousness? Universal consciousness? Mind-body, the binding problem. Survival. Etc.? Is Consciousness a primary component of the universe, along with matter and energy? I saw your video from your talk on the Science of Interconnectedness. What criticism have you received about the experiments? Have they been independently repeated? Is ‘interconnectedness’ a shared consciousness? What are the hypotheses about how this works, physically, if that’s even a legitimate question. You mention that the body itself is interconnected (cells). How? Is that a level of consciousness? Is that an extension of that what connects us to each other? A focus of yours is spirituality in psychological treatment, correct? How, if at all, does that tie into consciousness? Is there an overlap or connection between consciousness and spirituality? In your research into spirituality, including meditation and other practices, what have you discovered about consciousness? What role does consciousness have in psychological healing, in the practice of a psychologist? I’ve spoken to a few people who study the effects of psychedelics on the brain. Often, those who experience psychedelics describe something like this interconnectedness. Have you looked into that at all? Any insight? Spirituality? What are the eventual, or hopeful, practical uses that might come from your studies, both in consciousness and psychology? Are we already experiencing those benefits, without knowing the reason? How are people using these abilities now, while not even realizing it? What breakthroughs do you see coming, that really excite you? In this episode, I had the pleasure of speaking with Dr. Bernardo Kastrup. 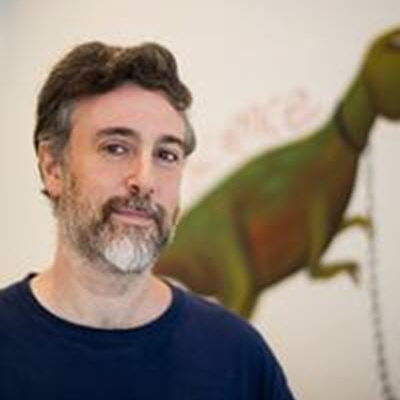 Bernardo has a Ph.D. in computer engineering with specializations in artificial intelligence and reconfigurable computing. He has worked as a scientist in some of the world’s foremost research laboratories, including the European Organization for Nuclear Research (CERN) and the Philips Research Laboratories (where the “Casimir Effect” of Quantum Field Theory was discovered). He has authored many academic papers and books on philosophy and science. Three of his most recent books, available at online booksellers are: More Than Allegory, Brief Peeks Beyond and Why Materialism Is Baloney. Please enjoy this conversation with Dr. Bernardo Kastrup, where we dive into that notion that Materialism…is baloney. How has your background in Computer Engineering and Artificial Intelligence affected your views on consciousness?How have your studies of consciousness and idealism affected your notion of AI and AC? What is the difference between artificial intelligence and artificial consciousness? What do you think it would take for a computer to have what you call ‘private inner experience’? Possible? The hard question applies to computer consciousness as well as human consciousness? You have papers and videos and a book on breaking down the materialist argument(s). What is the most common argument for materialism and how do you counter that? Can we review the argument about psychoactive drugs? Do your counter-arguments to materialism also apply to dualism, since you’re removing the material part of the mind-body duality? You say it’s a mistake to say that science explains or supports materialism. Is that correct? Can you explain why that’s a mistake? What are your thoughts, if any, on integrated information theory (IIT) and how it measures consciousness in the brain, postulates a physical substrate of consciousness? As an idealist, how do you avoid solipsism? Or, do you? What is your opinion of ‘unconsciousness’? The self/ego and reflection, you say, ‘amplify’ consciousness. You also mention Robin Carhart-Harris’ psychedelic studies as decreasing brain activity. Is the ‘unconscious’ state a baseline condition of consciousness? What are your interpretations of Robin Carhart-Harris’ psychedelic studies, that brain activity slows down or reduces during psychedelic experiences? What implication does that have on the notion of dreams (or hallucinations)? Can you please tell us more about the ‘collective unconscious’ and how it generates reality? You mention (in Scientific American), that “subatomic particles are the “pixels” of experience, not necessarily of the experiencer.” What is the difference between the experience and the experiencer? Does an experience exist independently of the experiencer? Your analogy of pixels and pixelated images to experience, can you explain that for us? Would you mind running that analogy for one’s experience of, say, the color red? Also, to your analogy to the whirlpool? You mention that the universe, as a whole, can be conscious – is mental. Can you explain or expand on that? There is something it is like to be the universe, as a whole? I have as much of a hard time with that as I do a stone. Particles are affected by our observation. We can’t know of particles behaving independent of our observations. Therefore, the Universe is a product of our minds — idealism. Do I have that right? Where do you stand on the survival of consciousness after death? The body is the localization of consciousness? When the body dies, it de-localizes? Does it maintain memories, or are memories the function of (the image of) the brain? 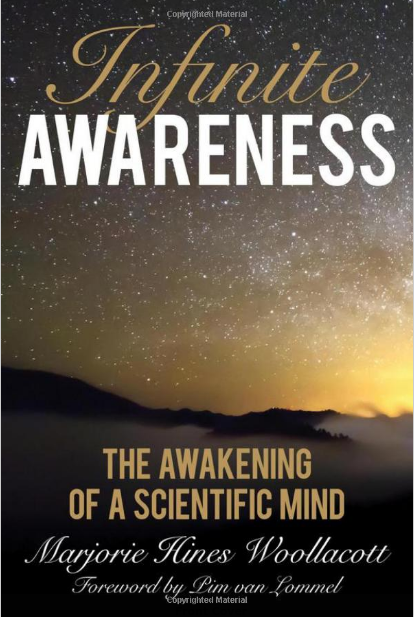 Newly added, what about the emergence of consciousness? In your own studies and in the study of consciousness, what about future discoveries or advances excites you? This week, I had the pleasure of speaking with Dr. Keith Frankish, a European philosopher and writer. I was first introduced to Dr. Frankish’s theory by David Chalmers’ keynote speech at The Science of Consciousness. The theory is Illusionism. Do we have consciousness or does it SEEM as if we have consciousness? Dr. Frankish is an Honorary Reader at the University of Sheffield, a Visiting Research Fellow with The Open University, and an Adjunct Professor with the Brain and Mind Programme at the University of Crete. His focus is primarily in philosophy of mind, but he has interests in many areas of philosophy. Please enjoy this conversation on Illusionism with Dr. Keith Frankish. Oh, and there’s a bonus ‘far out’ question at the end on illusionism’s potential role in the brain as a portal to a greater consciousness. I came away from that conversation with a new perspective. 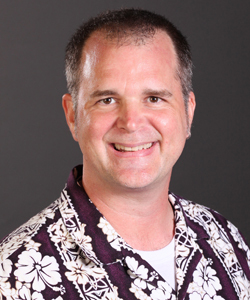 Again, please enjoy this edition of The Consciousness Podcast with Dr. Keith Frankish. When did you come into Illusionism and how did you get there? 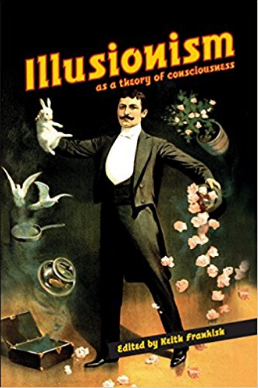 In layman’s terms, what is ‘illusionism’? What about the ‘illusion problem.’ What is the ‘illusion problem’? So, you’re not a zombie? You mention that phenomenal properties (qualia) are illusory, that we have a subset of (distorted) information required to really understand the phenomenal experience, that we ‘misrepresent’ those experiences. Can you expand on that notion? 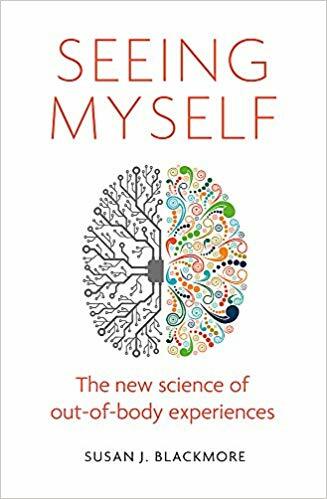 It seems that phenomenal experiences are tied to our own interpretation and introspection (what it is like) of our sensory states, which would rule out dualism, no? Is illusionism mutually exclusive from dualism? That feels like an odd question. We’re talking about consciousness, that it’s an illusion…but, even if it’s an illusion, is it separate from the brain/body? Is ‘consciousness’ the illusory experience? Chalmers said that: ‘If this is an illusion, then the illusion is consciousness.’ It starts to feel like a contradiction to me. Am I getting part of this wrong? There is not a line between ‘seeming to have’ (illusionism) and ‘what it is like to have’ (realism). If I understand, those are one and the same experience. Do you see any way for that line to be drawn or discovered? What could be the discovery that causes illusionism to break down? What about the ego? How does that fit into Illusionism? As you state, Humphrey proposes that consciousness enriches life, adding interests and goals. Is that where/how ego/self emerges? You state that, “Evolution couldn’t set it up so that brain states really have qualia.” Why not? How tightly tied to sensory states is the illusion? Is there illusion outside of these state? For example, can there be multiple layers of illusion, illusory qualia derived from other (even multiple) illusory qualia? What are your plans, with illusionism or new theories, for the future? It’s almost like these illusions (qualia) are simple representations of extremely complex functions presented to us (introspection) as a way to help us understand (Dennett’s computer icons, Rey’s cartoon, etc.). Others have proposed that the brain is a portal, filter to a larger consciousness. I can see a common concept here: that the brain (or something?) is filtering reality or a greater consciousness in order to enrich, or even make possible, our experiences, or lives. 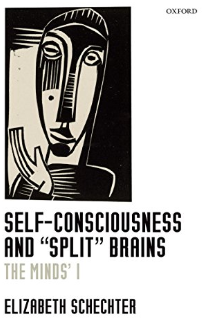 Could these illusions be a middleman between the dual mind and brain, that the mind is actually another level above what we have been describing as consciousness (the illusion)? Will these illusions continue to evolve in passing the torch gradually over to the ‘full consciousness’? Maybe some have been born without this illusion generator, without the filter, and have gone insane or become geniuses (cosmic consciousness) given access to this larger consciousness or flow of information and experience?